Romania's main airline is TAROM (www.tarom.ro). Other airlines operating direct flights from the UK include Blue Air (www.blueairweb.com), British Airways (www.ba.com), Ryanair (www.ryanair.com) and Wizz (www.wizzair.com). There are no direct flights from the USA. The cheapest time to fly is between January and March – the summer months and Christmas are more expensive. Major airports are: Bucharest Henri Coanda International Airport, Cluj Avram Iancu International Airport, Sibiu International Airport and Timisoara Traian Vuia International Airport. The airport is located 16.5km (10.5 miles) northwest of central Bucharest. To Bucharest: from London - 3 hours 10 minutes; New York - 11 hours 30 minutes (including stopover). 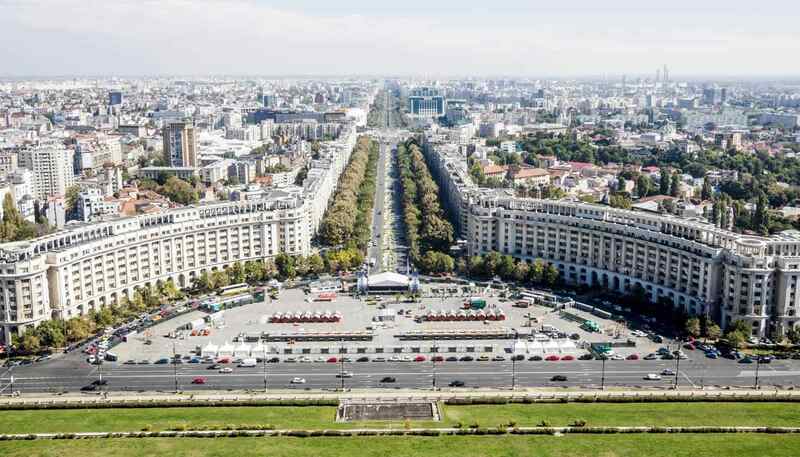 CFR (tel: +40 21 9521; www.cfrcalatori.ro) operates services from many European cities to Bucharest. First- and second-class sleepers are available. Balkan Flexipass: allows five, 10 or 15 days of travel in a one month across Bulgaria, Bosnia & Herzegovina, Greece, Macedonia, Montenegro, Romania, Serbia and Turkey. Tickets are available from Rail Europe (www.raileurope-world.com) to anyone living outside these countries. Driving to Romania from the UK takes around 24 hours and involves several border crossings. Routes 7, 79 and 78 are the most commonly used by international travellers entering the country from Hungary – drivers need to present their vehicle’s registration, proof of address and a valid driving licence. Buses run from several major European cities, including London and Brussels. The main international operator is Eurolines (www.eurolines.com). Independent travellers need to purchase a low-cost road toll badge (Rovinieta) at the border crossing (www.roviniete.ro). Constanța (www.portofconstantza.com) on the Black Sea is the country’s major port. 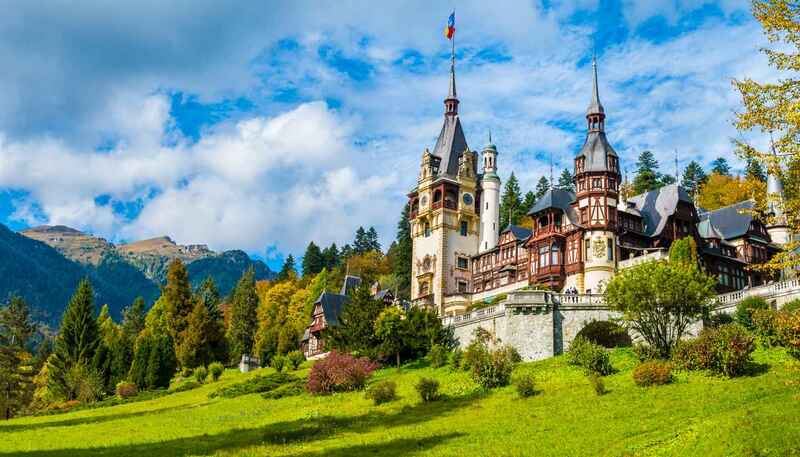 Sailings and themed cruises from Passau to Constanța on the Black Sea along the Danube are available; these stop at various places of interest, including Vienna, Bratislava, Budapest, Bazias, Giurgiu, Calafat and Bucharest. Some companies offer travel via the Main-Danube Canal as far west as Rotterdam along the Rhine.